Williams, Emily Allen. "Afua Cooper". The Canadian Encyclopedia, 22 January 2019, Historica Canada. https://www.thecanadianencyclopedia.ca/en/article/afua-cooper. Accessed 23 April 2019. 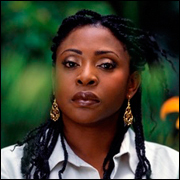 Afua Cooper is one of nine children — five sisters and three brothers. Her parents are Ruth Campbell Cooper and Edward Cooper. In 1966, she moved from Westmoreland to Kingston to live with her aunt, Elfleda Campbell. She attended St. Michael’s All-Age School in Rae Town. Cooper then attended Camperdown High School (East Kingston) from the age of 12 where she was a founding member of the African Studies Club. Graduating in 1975, Afua Cooper was by then a Rastafarian, and she spent the year living with dub poet Mutabaraka and his wife, Yvonne Peters. In 1979–80, she went to teach at Vauxhall Secondary School, after earning a teaching diploma from Excelsior Community College. She later moved to Canada in December 1980 during a period of great political unrest throughout Jamaica (1979‒80). Cooper also was performing with major dub poets Lillian Allen, Clifton Joseph and Devon Haughton during a period described by some cultural critics as a "black cultural renaissance." Her first book of poetry, Breaking Chains was published in 1983, concurrent with her enrollment in the African Studies and Women's Studies programs at the ​University of Toronto. Afua Cooper is remembered for her opening of the Nelson Mandela celebrations held in Queen's Park, Toronto, in June 1990. It was there that Cooper performed her poetry to a crowd estimated at 25,000 who assembled in celebration of Nelson Mandela’s release from prison. Cooper has also been interviewed and performed live on CBC, CKLN, CIUT and CHRY radio. She has appeared on numerous television shows in her capacity as poet and scholar. In 1990 Cooper toured Senegal and Gambia. In 2000, she completed a PhD dissertation about the life of Henry Bibb, a fugitive slave from Kentucky, who became an abolitionist in Canada. As a result of this original research, Cooper was named a "Kentucky Colonel," the Commonwealth of Kentucky’s highest award. 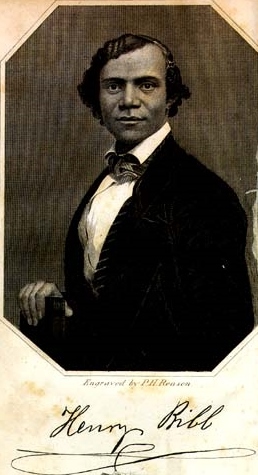 In tandem with this award, the Canadian government recognized Cooper’s dissertation by designating Bibb a person of national historic significance. 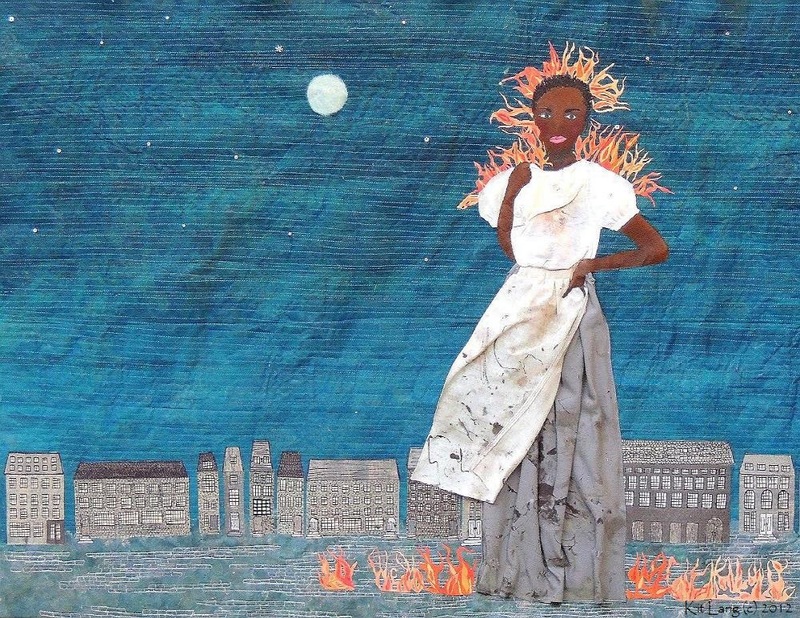 The Hanging of Angélique: The Untold Story of Canadian Slavery and the Burning of Old Montréal (HarperCollins, 2006) is the result of years of Cooper's original research. It is the first account of this story published in English, as well as the first history of slavery in Canada written in English. The Hanging of Angélique, based on Marie-Joseph Angélique's trial record, was shortlisted for the 2006 Governor General’s Literary Award nominations for non-fiction. Cooper is a founding member of the Toronto Dub Poets' Collective (2002), which is the only grassroots poetry organization in Canada. 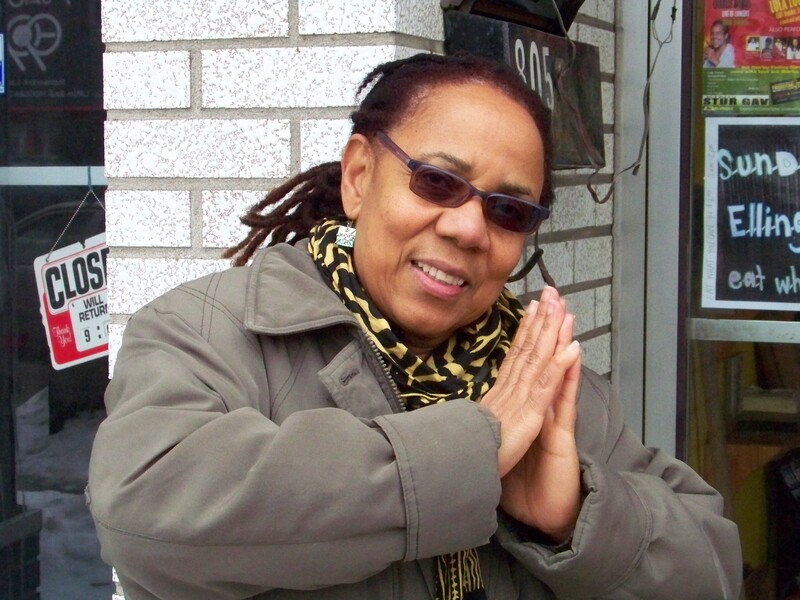 In 1993, she was central in organizing the first International Dub Poetry Festival and Conference held in Toronto, which brought together over 87 dub poets from around the world. She also was one of the main organizers of the 2004, 2005, 2006 and the 2009 Dub Poetry Festivals. 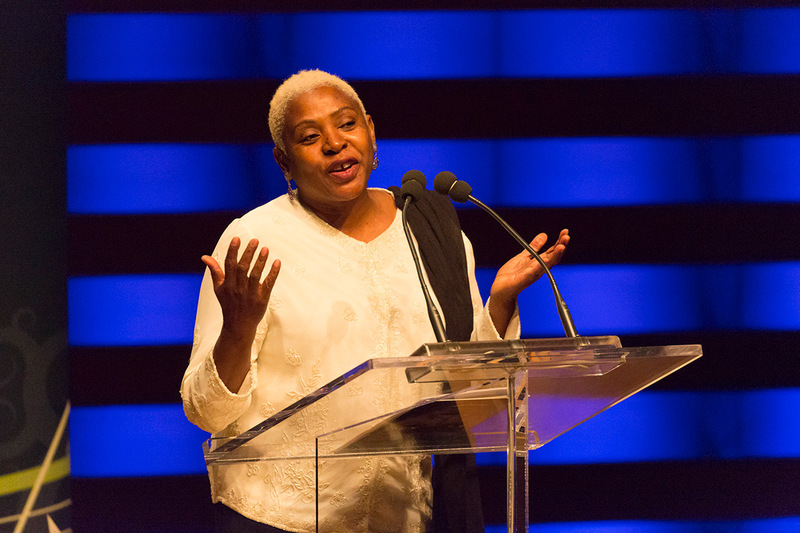 In addition to her performance and publication activities, Cooper advised Parks Canada on Black history and has curated several exhibitions at venues throughout Toronto. Afua Cooper was chosen by the editors of Essence magazine (October 2005) as one of the 25 women who are shaping the world. 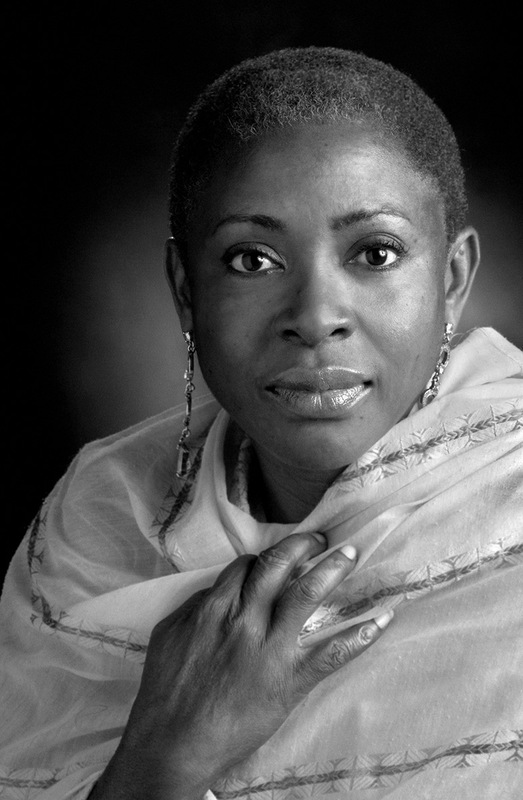 Afua Cooper also established the Black Canadian Studies Association (BCSA), which was formed in 2009 in Vancouver, with a meeting of scholars and community activists from various parts of Canada, the United States and the United Kingdom. The BCSA was the result of a three-day workshop held at the Simon Fraser University’s Segal School of Business. On 7 May 2011, Dr. Cooper was officially inducted as the third James Robinson Johnston Chair in Black Canadian Studies in the Department of Sociology and Social Anthropology at Dalhousie University. She said: "I'm very excited about being the new James R. Johnston Chair in Black Canadian studies. It's really the only chair of its kind in Canada and provides an opportunity to really think about Black Canadian Studies, to conceptualize and re-conceptualize what it is and what it means." In the fall of 2016, Cooper initiated a new interdisciplinary Black and African Diaspora Studies minor, and hopes that eventually a major in the subject will be introduced. According to Cooper, this program will fill a gap in both black and white students’ knowledge of Canadian history: until now, even black students know relatively little about their own history, and what is known has tended to rely too heavily on the American rather than the Canadian experience. ​“To Learn… Even a Little, The Letters of Solomon Washington,”in Hoping for Home, The Stories of Arrival (Scholastic Canada, 2011), 171–91. Donna Bailey Nurse, What’s a Black Critic to Do II: Interviews, Profiles and Reviews of Black Writers (London: Insomniac Press, 2011). Afua Cooper, “Voices Heard Over the River: Henry and Mary Bibb, and the Role of the Black Press in the Underground Railroad Abolitionist Movements,” in A Fluid Frontier: Slavery, Freedom and the Underground Railroad in the Detroit River Borderlands, eds. Karolyn Smardz and Veta Tucker (Detroit: Wayne State University Press, 2016). Kwame Dawes, Talk Yuh Talk: Interviews with Anglophone Caribbean Poets (Charlottesville: University Press of Virginia, 2001). Valerie Mason-John and Kevan Anthony Cameron, The Great Black North. Contemporary African Canadian Poetry (Calgary: Frontenac House, 2013). Winfried Siemerling, The Black Atlantic Reconsidered: Black Canadian Writing, Cultural History, and the Presence of the Past (Montréal and Kingston: McGill-Queen’s University Press, 2015). Lisa Tomlinson, “Memories Have Tongue: A Conversation with Afua Cooper,” in Jamaica in the Canadian Experience: A Multiculturalizing Presence, eds. Carl James and Andrea Davis (Halifax: Fernwood Publishing, 2012), 106–14. Emily Allen Williams, ed., Beyond the Canebrakes: Caribbean Women Writers in Canada (Trenton, NJ: Africa World Press, 2008). Dr. Afua Cooper ProfileOn the website Black in Canada. Black Halifax: Stories from Here An innovative, interactive multidisciplinary project that celebrates Halifax’s vibrant Black community.